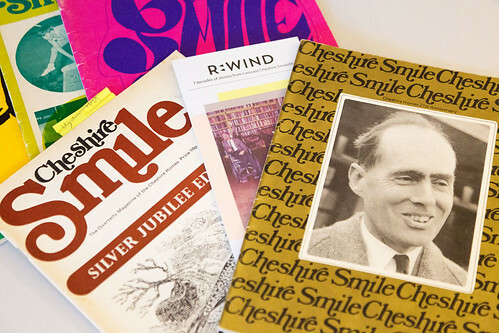 Through our heritage workshops, people who live, work and volunteer in six of our services, as well as their wider communities, have been able to discover and enjoy the histories of their homes and the wider Leonard Cheshire Disability charity. During the workshops people have had the opportunity to use archive materials such as films and photographs to look back over the history of their home and share their experiences with other service users, staff members and volunteers. Each set of workshops will end with a celebration event to share the histories and stories of each service with the wider community. As part of the workshops we have been recording people’s experiences so they can be preserved for the future in our archive. These will help tell an important story about how support services for disabled people have changed over time, and how disabled people live their lives. The stories that have been recorded so far can be found in our archive – we will be adding more as further engagement workshops are held throughout the project.